Start enjoying the skin you always dreamed of. and to experience the best treatments available for your skin. a 30 minute LED Photo rejuvenation treatment. FREE sample treatment on one side of your face. results than either treatment alone. drainage and detoxifies the skin tissue. Photo rejuvenation treatments are gentle and progressive. 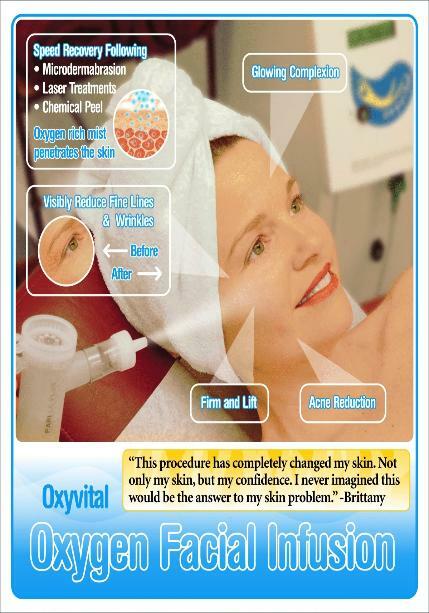 treatment can heal the skin so quickly without side effects. Very effective skin cell renewal and rejuvenating treatment. cells, leaving skin cleaner, smoother, fresher and younger. dull and sun damaged skin. A must before Light treatment. potent skin rejuvenating ingredients on the planet. extractions, treatment mask and a moisturizer. application, extractions, high frequency and moisturizer. on the go. 30 min. Treatment. followed by a hand treatment cream.